NYS Music is proud to launch Empire State Music Podcast bringing our audience the best of bands from across New York State. 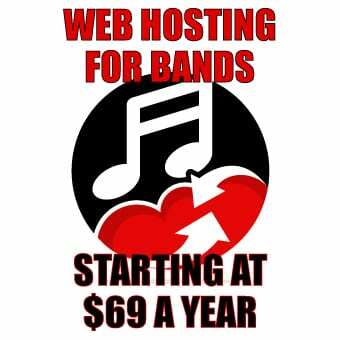 With host Andy Hogan, the podcast can be found on Soundcloud and will bring the best up and coming musicians from around the state, established acts and the local voices that tie together the various music scenes from around the state. Hogan, a Buffalo resident, will host the podcast, his second after What Was I Saying? and one that Hogan sees great potential for. While a student at SUNY Geneseo, Andy hosted a weekly radio show which eventually became What Was I Saying?, which he co-hosted with Paris Peters. 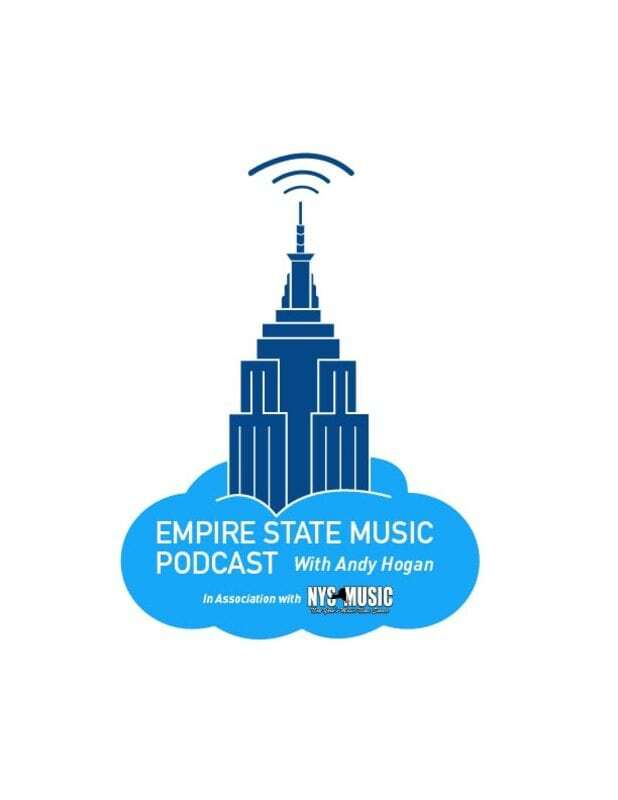 The podcast took a back seat while Andy joined Ponder (formerly Ponder the Giraffe), but has since been reborn with a new focus on the bands and artists from across New York State, as Empire State Music Podcast. Listen to episode 1 with Tough Old Bird, a folk band out of Western New York.